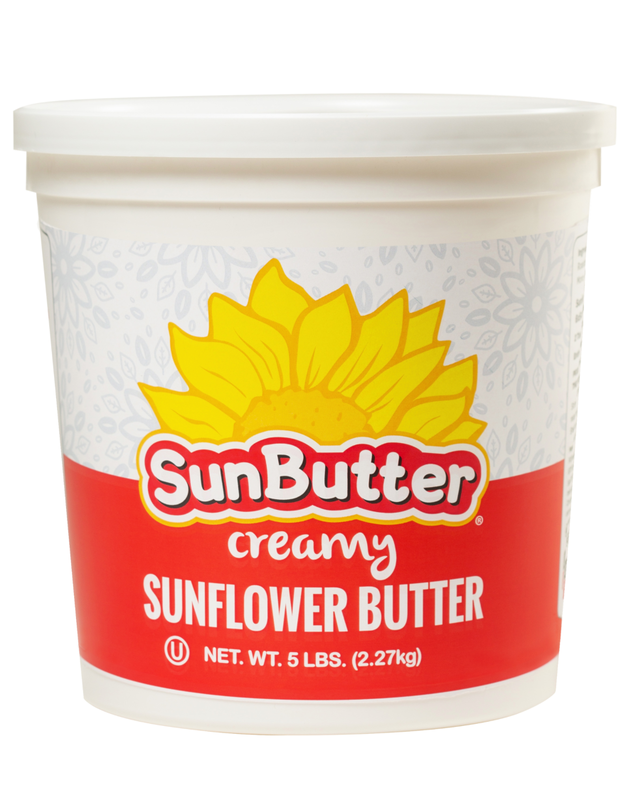 SunButter 5 Pound Tub – a pail filled with our delicious Creamy Sunflower Spread – is ideal for families and those who use SunButter in peanut and tree nut free recipes. 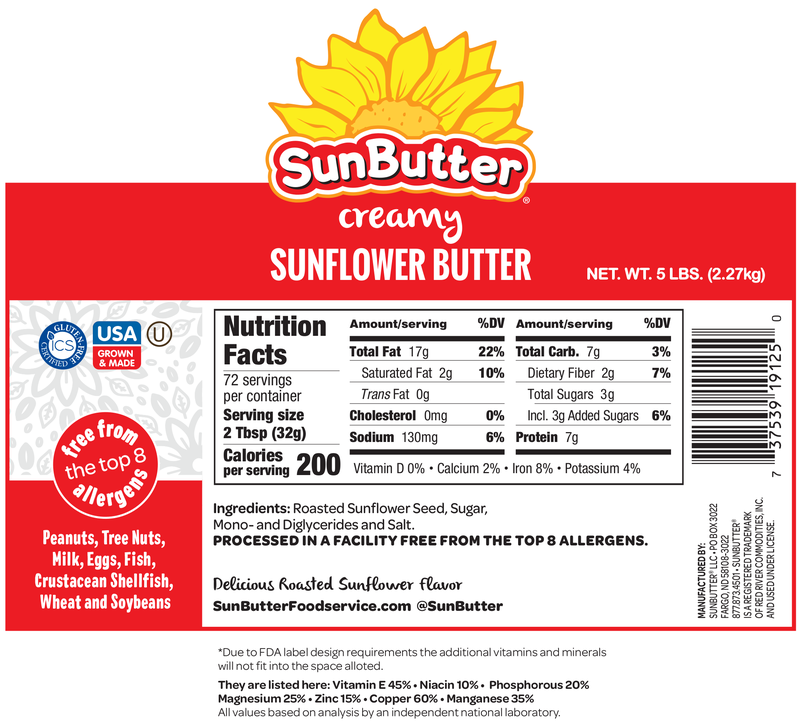 SunButter Creamy Sunflower Butter is a peanut free, school safe sunflower butter with a delicious flavor and 7 grams of protein per serving. This product is available only at select online stores. Ordering for school? 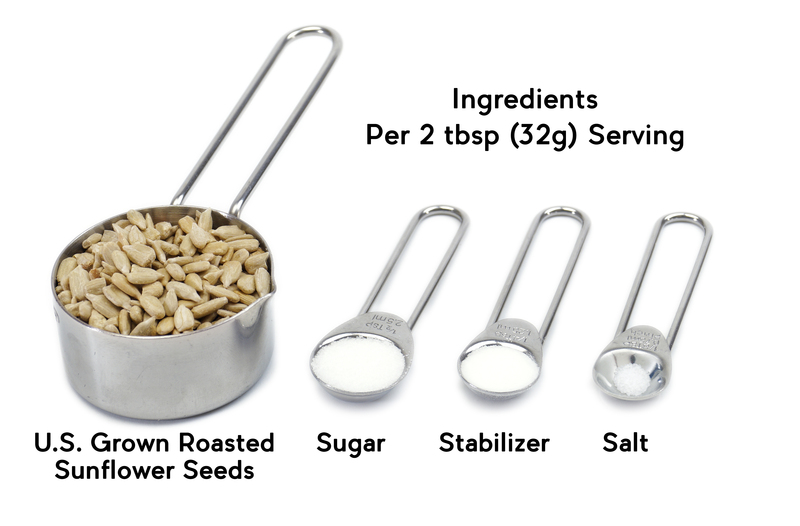 Visit SunButterFoodservice.com for distribution and ordering information.